I know these are still not 100% complete as there is no tag mode added for them etc, but I think purely for editing and development purposes these would be worth the look. 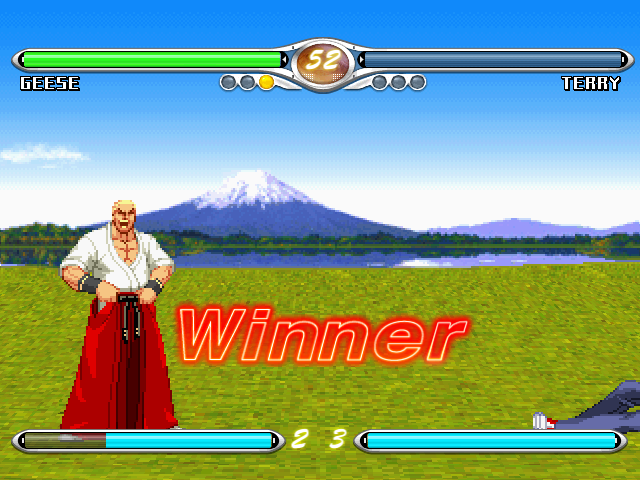 They are tidy, neat, and I always liked the style of Virtua Fighter Lifebars. 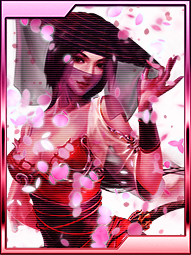 Even some of the older ones released for Hires Winmugen back in the days. Hello everyone! 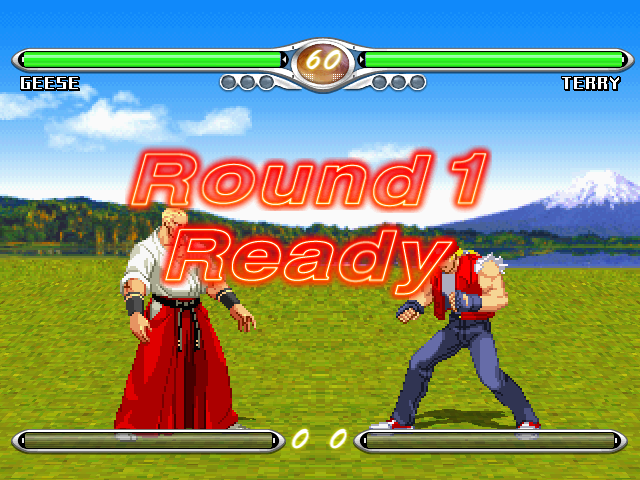 Just releasin here my Virtua Fighter 4 Evolution lifebars for MUGEN 1.1! 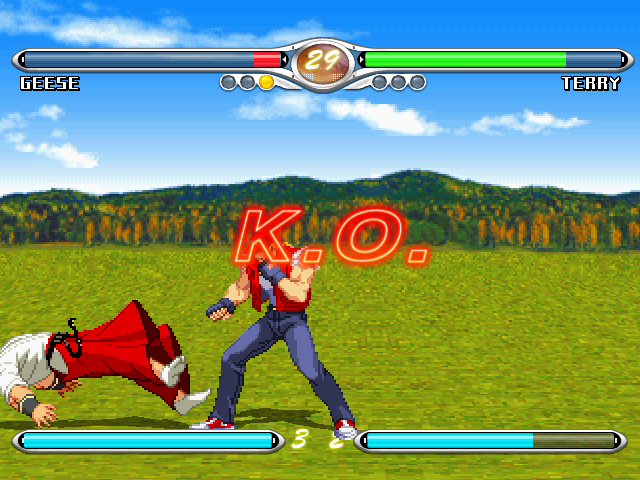 It's 640x480 but I intend to make a 1280x720/Widescreen port in the future too. 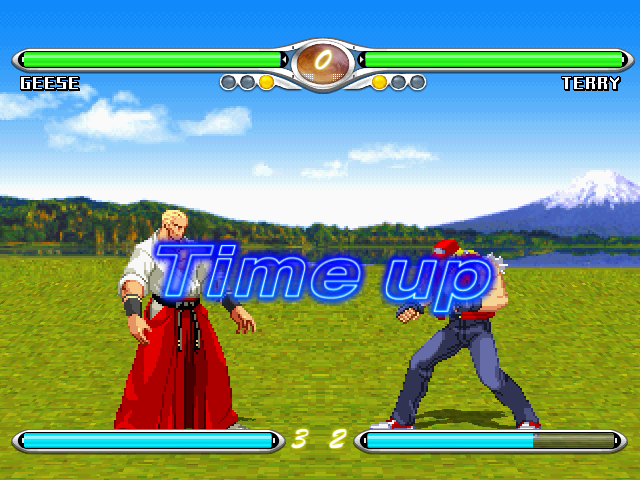 While it doesnt have animations for Roudn 6 or higher and Draw, as well as not having Simul/Team support yet; mostly everything is on place: Lifebars, Round/K.O./Win/Timeout animations and Announcer. It also includes a patch to make it use 2 winticks instead of 3 (and another one to revert the change). Enjoy!